The New Professional Torque Wrench series have been re-engineered to be EVEN MORE ACCURATE, DURABLE AND EASY TO USE. 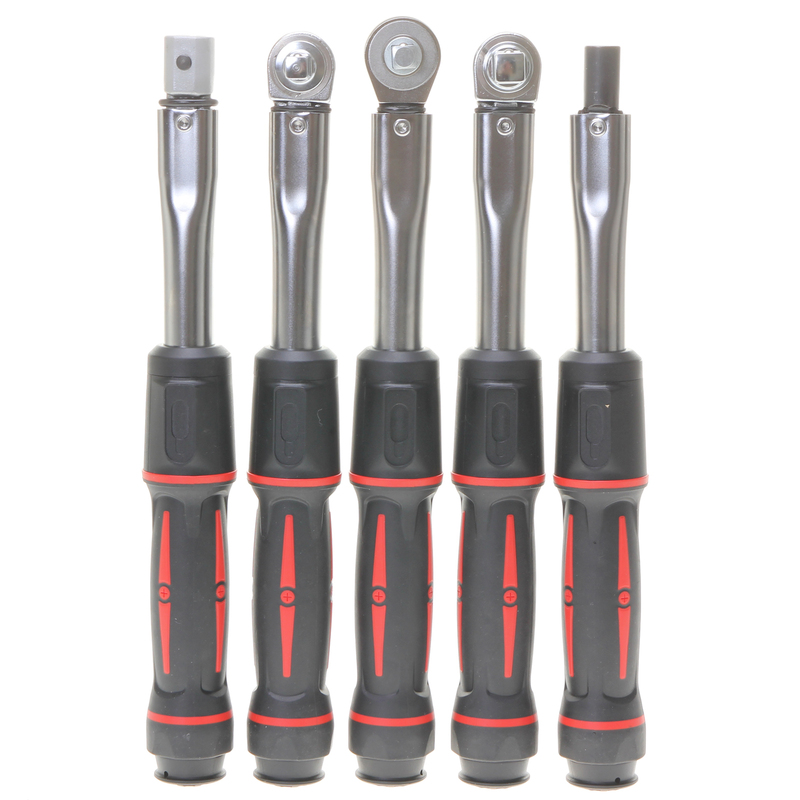 The Torque Wrench series features 60% larger scale for more visibility and more accurate setting. The New Professional Torque Wrench features a 60% larger scale for more visibility and more accurate setting.